If you are constantly scouring the Web for interesting articles to read, this one’s for you. Random for iOS aims to change the way we discover content by injecting an element of surprise. 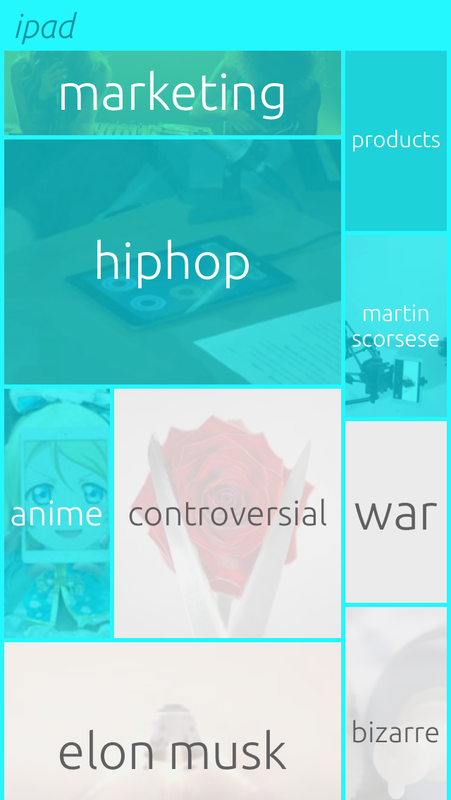 It works by giving you the option to explore topics that you wouldn’t usually read about. When you first launch the app, you’re presented with a broad choice of topics to explore. For example, I selected ‘products’ and it sent me to an opinion piece on iPads. Random learned from my selection and its next set of suggested articles on innovation, privacy and tech were better suited to my interests. Random launched last year with the backing of Skype co-founder Janus Friis and has made a series of improvements ever since. The latest version incorporates a fluid ‘topic hop’ function that surfaces articles based on your preferences, along with a random post to pique your interest. The interface is very similar to StumbleUpon. 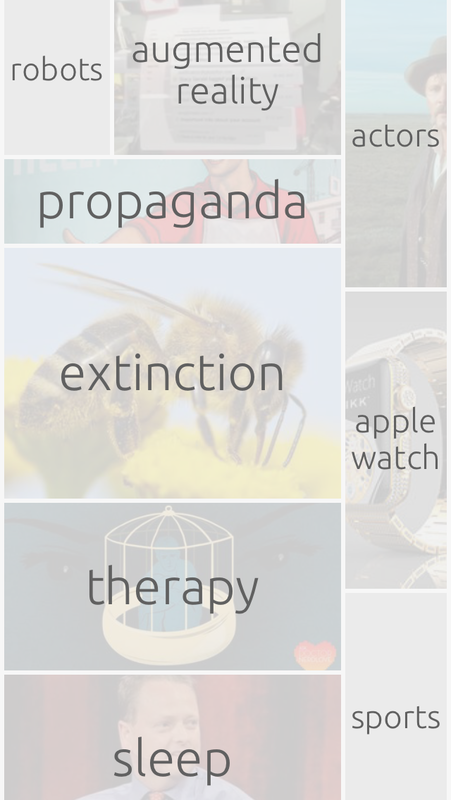 As you move through articles, you can see the topic that has led to the content Random suggests you read. Topics linked to your selection are highlighted so you can skip to those easily. After using Random for a while, I was a little disheartened at the lack of any actual randomness. When you open the app at first, the topics suggested are definitely widespread and include some offbeat genres like ‘hoax’ or ‘dystopia’ – but I fell down the rabbit hole of selecting a topic I was interested in (tech news, obviously) and found the usual barrage of posts I could just as easily find in my RSS reader. However, I found that when I was done with reading my regular news, I went back to the app and was more inclined to choose the offbeat topics then. Random is great for when you are commuting or travelling and have already got your news fix for the day.